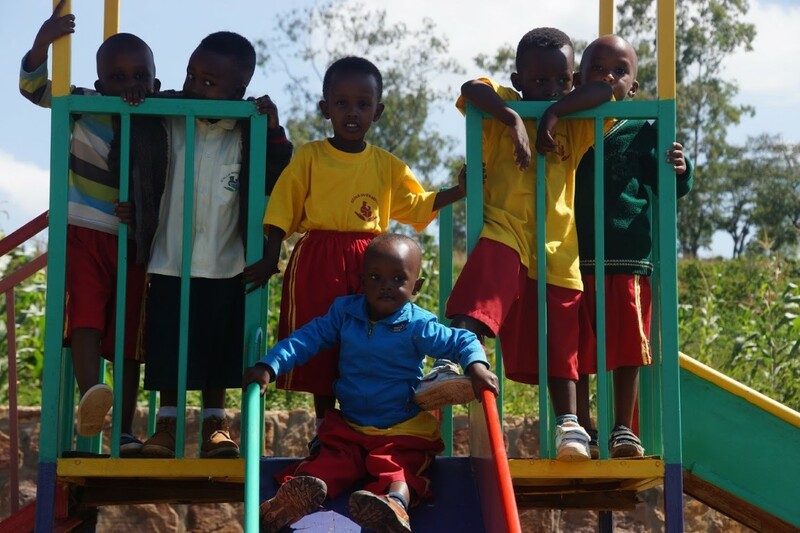 ’Bon Berger’ and co-founder of the school Bon Berger in Nyamata/Rwanda. 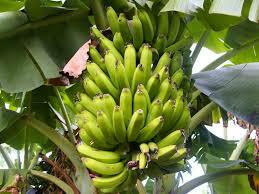 The association ‘Bon Berger’ wishes to start a project to grow bananas, peanuts and fruit. Besides this they want to breed cows. Provide help to the Bon Berger school by providing healthy and balanced food for the children. Provide a job to the parents of the most needy children. The pupils of the school. We have 120 small trees. This was not sufficient to feed all children: we bought 100 Extra trees and fertilizers. Normally we buy fruit on the market. This is expensive; therefore the children get only fruit once per week. We rent a breeding place to plant fruit trees and make them grow.